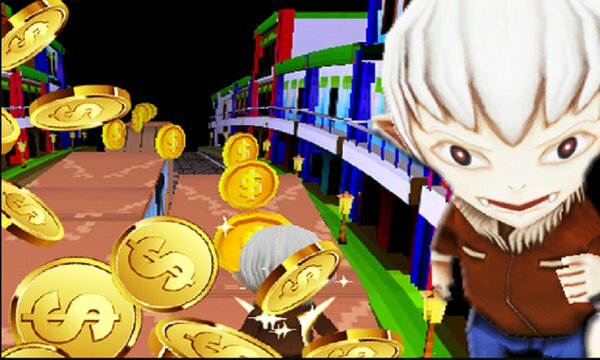 Car Rush In The City is a infinite endless 3D runner adventure game. Help the little vampire to jump over the tombs, cars and roll under the wooden boards. Collect as much as coins on the way to vampires house. Run with the vampire and help it to survive the night. Travel with the vampire, enjoy the cool breeze and have fun. Use the vampire's cool features to reach its home quickly.